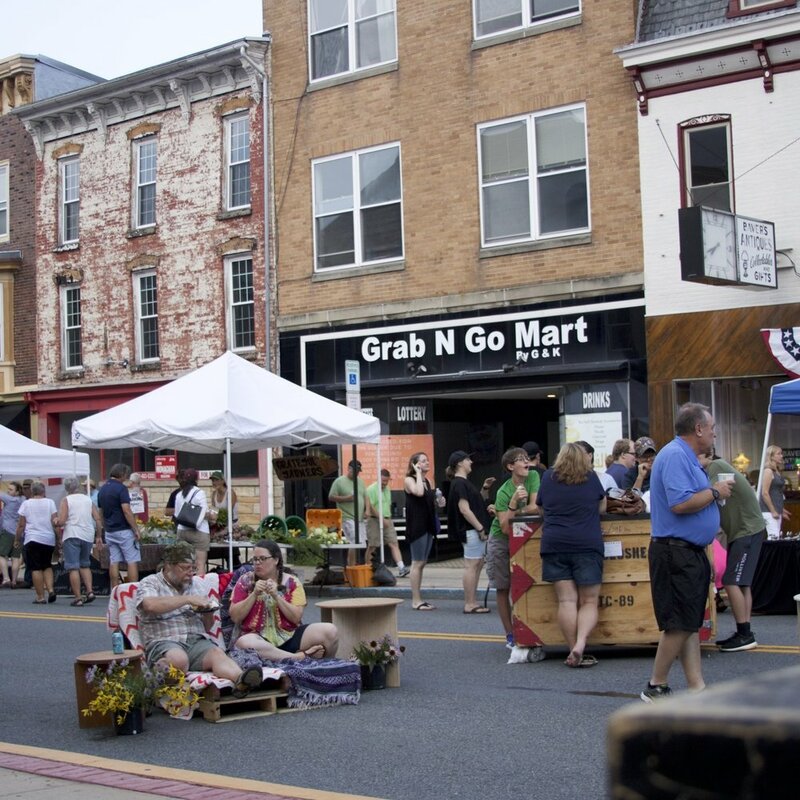 Kutztown Community Partnership is a community-driven non-profit organization dedicated to the economic revitalization and preservation of Kutztown. The Partnership serves as a liaison to build community, to forge positive relationships, and to foster cultural and economic collaboration in this historic college town. Kutztown Community Partnership envisions Kutztown as an inclusive community that welcomes all our best efforts: to get an education, to do business, and to live well at every stage of our lives. 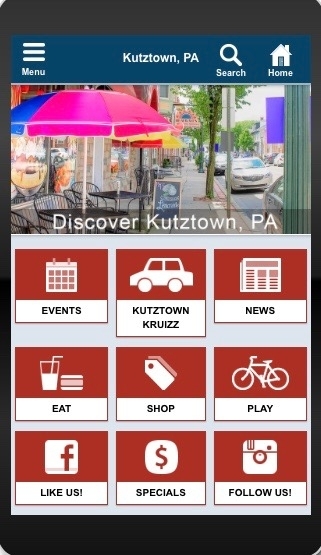 Whether it's restaurants specials, retail deals, upcoming events or news about whats going on - Discover everything Kutztown! Off Campus housing just got easy! The one-stop off-campus resource, perch'n®, serves the Kutztown community. It's free for students. It's also free for property owners/managers to list their rentals. On perchn.com and the mobile app, students will find off-campus housing to best meet their needs. The listings are comprehensive, from a single room in a private home to apartments in a large building. Best of all, students are provided with powerful searching tools for quick and effective browsing. They also can contact property managers via the safe and smooth perch'n® messaging system. Additional features of the perch'n® website: roommate matching, subletting, and a marketplace for buying and selling items. Students also will appreciate the perch'n® perks page where they can find deals and promotions. More than just listings, perch'n® is "everything off-campus!" Griffin from Troop #183 teamed up with Kutztown Thriving and his community to complete his Pollinator Bee Eagle Scout Project. The video below will help you to learn more about bees, their homes, and their roles. With over 200 businesses in town, there is something for everyone. Whether it's to grab a quick bite to eat, sit down for dinner, stay for the weekend or pick up a unique gift for yourself or a friend; our friendly shop owners are here to help you find that special something. Looking for a way to give back to the community or get some community service hours? KCP has multiple opportunities for volunteering. Help keep our town beautiful with our Clean and Green events or help keep our community safe on the weekends with KuBok! No matter what, there is always a way to get involved and stay involved! Effective 1/1/2016 Kutztown's Gift Card Program offered through KCP has been discontinued and card sales are no longer available for purchase. All gift cards expired 12/31/2017. Stay in the loop with our many community events by connecting with our social networking sites as well as our community newsletter. See links below! Keep up to date with what events are going on and coming up with our calendar. Planning an event in town? We can help get the word out too. Click here to submit your events to us!